From the very inhale to the exhale vapers will taste sweet and tangy notes of a succulent pineapple. Tropical Smile e-juice is a part of Sugar Lips project by Tony B. 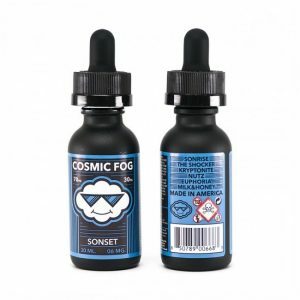 It is a tropical fruit flavor e-juice. From the very inhale to the exhale vapers will taste sweet and tangy notes of a succulent pineapple. Such flavor creates the feeling of being on tropical islands. 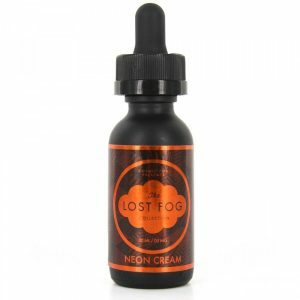 This e-juice has a 70/30 VG/PG ratio allowing producing large clouds. Thus Sugar Lips Tropical Smile is suitable for cloud chasers. 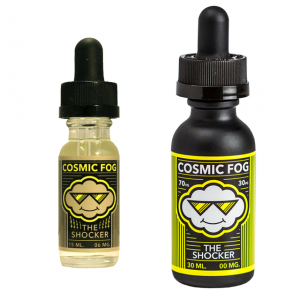 Also, you can choose one of three available nicotine options – 0mg, 3mg or 6mg. 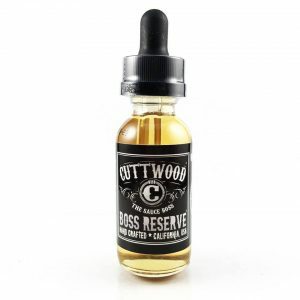 As for the bottle size, this e-juice comes in a 100ml chubby gorilla bottle. 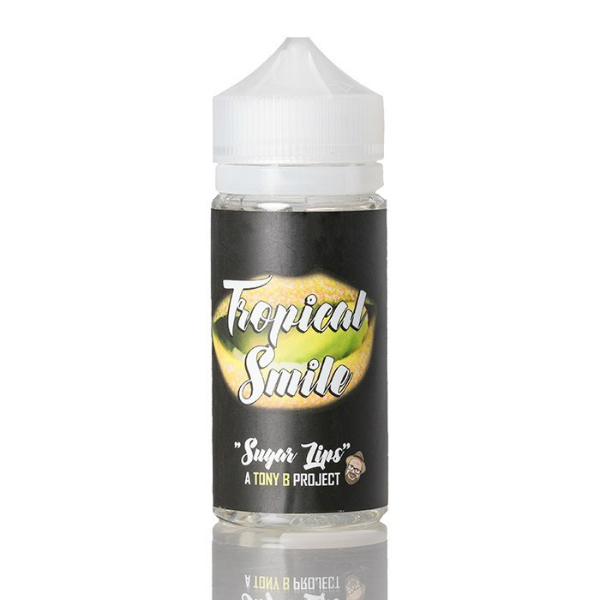 If you like cloud chasing and tropical fruit flavors, be sure to try Tropical Smile e-juice by Sugar Lips!